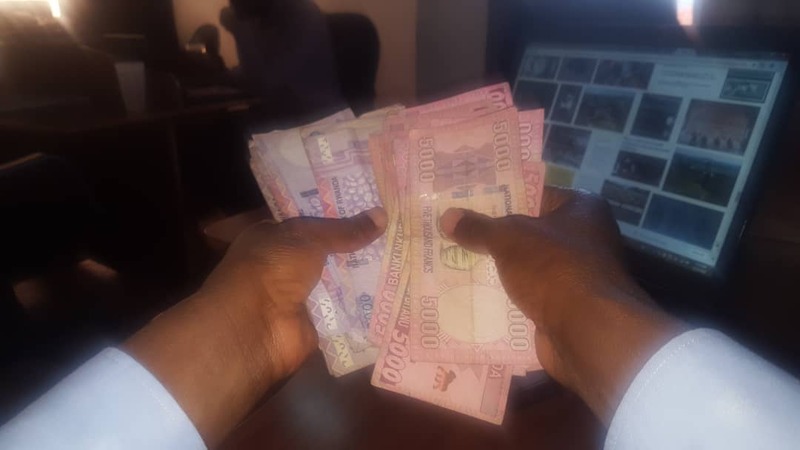 Rwanda’s Central Bank (BNR) has announced plans to reopen issuance of its Rwf15billion ($17.4M) treasury bonds as part of a bigger plan to build the capital markets. The Treasury bond – the 3rd to be issued this year, has a prospectus of five years. In a communique sent by central bank, the bank said that the bond will be open to for coupon sale between 20-23 August, 2018. The listing will be done on 28th August (five days after), with expectations for investors to get their interests starting in February and August 2019 (which is semi-annual). The first Treasury bond was issued in February this year. For the first time, the 7-year Coupon Treasury Bond worth Rwf10 Billion ($11.4 million) was oversubscribed by 315%- which means three times more than anticipated. “We have a plan of using the bonds to build the capital markets and enable the private sector to invest in them. We intend to reopen the bonds to give more for buyers to invest” Central Bank Governor John Rwangombwa told KT Press. Since 2014, the Central Bank has established a routine policy of releasing its bonds to the public four times a year- in the months of February, May, August and November. In 2017, Rwanda through Central Bank continued to issue bonds on quarterly basis; as a result, outstanding T-Bond which increased to Rwf180.0 billion at end 2017 from Rwf152.5 billion at the end of 2016. Over the years appetite for bonds has also continued to grow and Statistics from the 2018 Monetary Policy and Financial Stability Statement (MPFSS) show that there has been an increase in T-Bonds but institutional investors have had the largest share despite a steady increase in retailer appetite.